1. The theme can be introduced with a value line or a video. On a value line, young people can share their opinion on different arguments by placing themselves on a line or by lifting their hands up or down. Good thoughts for discussion are “advertisements make me want new commodities”, “I know, where in the world my shirt has been produced” and “we have a broken/old/unused phones lying at home.” Banksy’s couch gag introduction to a Simpson’s episode (banksyfilm, 2010) works well, too. This short parody video (watch it here) about the making of Simpsons cartoons and merchandise raises questions about the wellbeing of adults, children, animals and the environment. The discussion can become more interesting by asking students to write questions that come into their heads on Post-It notes in pairs. Students with whom I’ve worked have asked why products come from certain regions, if the production is ethical, if it is polite to ask questions in shops, if you should boycott, how companies brand, if working conditions should have international standards and why governments have not solved the problems. Figure 2: post-it notes written by students after the value line activity and watching Banksy’s couch gag intro to a Simpsons episode. 2. Commodity chain stories and recent news stories. At best, hearing a commodity story gives value to the ingredients that make up, and people behind, the things we buy. For a workshop, the most suitable story might be the production chain of breakfast eggs, a smartphone or a item of clothing. Commodity research and the UN Guiding Principles on Business and Human Rights are new for many and the students with whom I have worked have seemed to be interested in practical actions that help to advance ethical trade. For example, you can find interesting news, campaigning and activism from and about the countries in which our clothes are made. The collapse of Rana Plaza building shocked but resulted in international pressure, building inspections and the Accord agreement between the garment retailers, brands and labour organisations. This disaster has been remembered in Fashion Revolution Day events worldwide and on social media people have asked companies #whomademyclothes. In Finland, the clothing industry has been in the spotlight because of a MOT documentary series by Yle [the public broadcasting of Finland] and dozens of NGOs demanded that the Finnish government apply the UN Guiding Principles on Business and Human Rights. 3. Young people’s own commodity research and ways of making an impact. The world trade theme can be brought closer to home by discussing students’ own things and ways of making an impact. 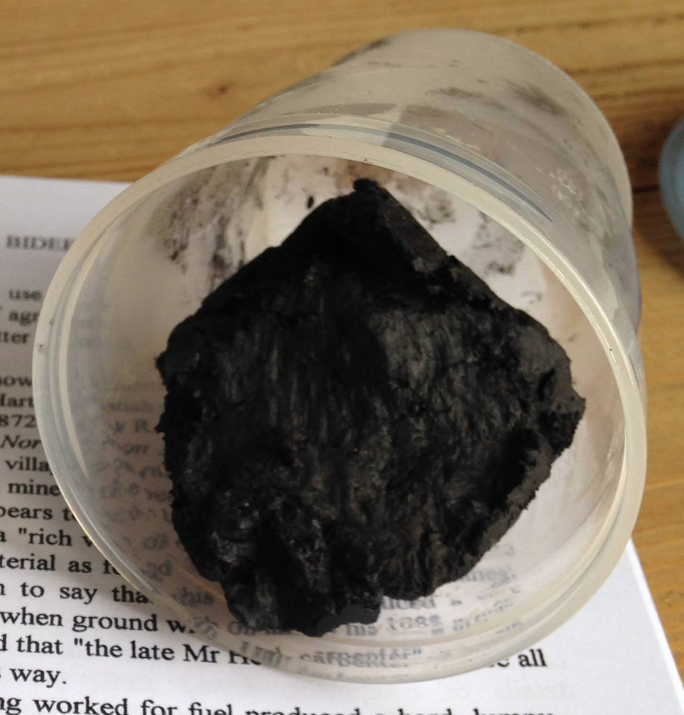 Students’ own commodity research and activism can support student-led learning Through detective work, the origins of a product can be investigated further than the ‘Made in’ label, students detective work about socks, chewing gum and an iPod shows. For giving everyday action tips, you can ask students to think about whether they need new gadgets and clothes. A sustainable solution is to buy things that are necessary, recycled or ethical, and to recycle electronic waste and clothes in a proper manner. In the Eetti workshops, students are encouraged to create pressure by giving companies feedback and participating in campaigning that seems interesting. 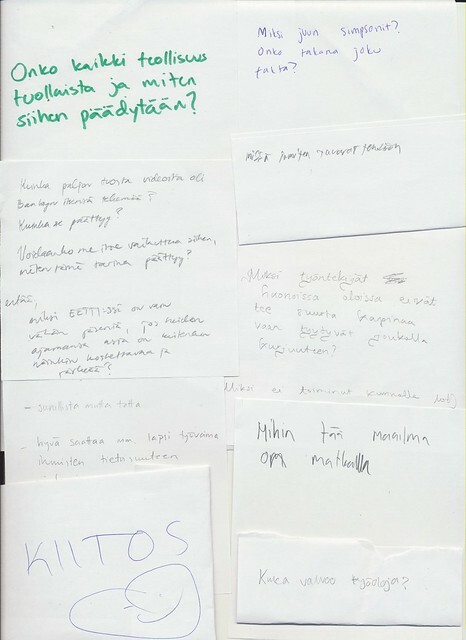 In Finland, excellent guidebooks have been produced which outline how students can take part in such campaigning including ‘Nuorten vaikuttamisopas’ [Young people’s guide book for having an impact] (Hietanen & Tammi, 2014) and ‘Puhtaat vaatteet –toimintaopas’ [Clean Clothes action guide book] (2012). Figure 3: the front cover of the Nuorten vaikuttamisopas document. Click the image to download it. 4. Culture jamming and subvertising bring art and humour to the class but are also a valuable form of media critical global education and which allow citizens to make an impact. Parody can make the depressing topics catchier but the level of difficulty must be thought according to the audience. 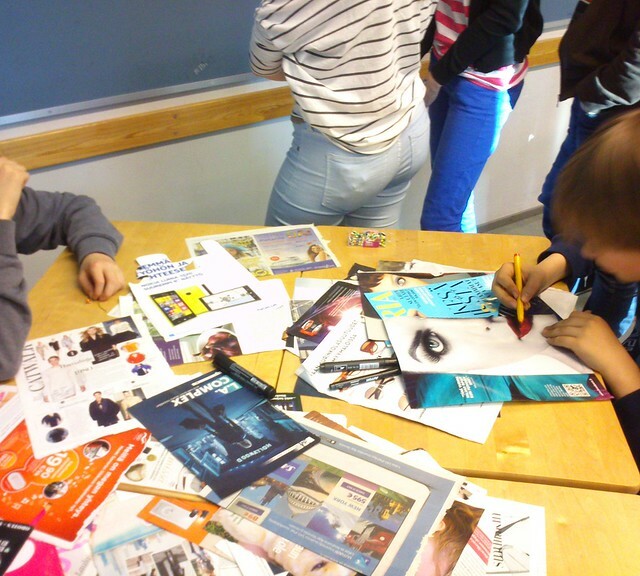 In secondary and upper secondary schools especially, subvertising workshops have been praised by teachers and students. Sharing photos and videos can strengthen the black humour needed for the group work. 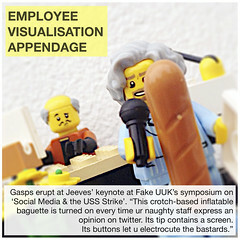 At first, you can show subvertisements on powerpoint or make a gallery of printed photos on a table. Students can be encouraged to discuss with a friend: ‘What does the subvertisement want to have an effect on?’ ‘Is the photo pleasant or unpleasant?’ Asking students to find and argue for a favourite photo is also a useful task. To get your collection together, you can find photos in the internet using the search term ‘subvertisement’ or ‘billboard liberation’ + the name of the product or the company. You can find good photo galleries on the homepage of Finnish magazine Voima, subvertisement competition Mainoskulpa, and jamming group Adbusters. 5. To make their own subvertisements, you can ask students to bring adverts to the class and/or hand out adverts from magazines. In groups, the students are advised to choose an interesting or annoying advert and discuss how its message, logo, photo or text could be creatively modified by writing, drawing, cutting and gluing. This hand-on DIY process gives an opportunity for group creativity and the actualising of ideas through modifying the original advert or using it as a source of images and text to cut, paste and create new advertisement art on a blank sheet of paper. While doing this, we have discussed world trade, subvertisements and creativity. According to many students, both normal ads and subvertisements are difficult to interpret, but the skills do develop with experience. Some eagerly make several pieces of work and, for some, the creativity lights up after a bit of a struggle. After 30 minutes and with advice, however, pupils in workshops usually create between 5 and 15 pieces of work, which the groups present to the whole class. Figure 5: students start to cut, paste, scribble, subvertise! 6. Students’ subvertisements vary from easy-going jokes to strong social commentary. Besides applause and laughter, during the presentations the parodic, trustworthy and provocational values of the work is also discussed. Students have made subvertisements about problematic issues of consumption, beauty ideals and environmental problems and continuously come up with astute questions about the ethical issues in the production of food and clothes. The most common discussions grasp advertisements’ biased beauty ideals and the power of brands, but a subvertisement might also tackle geographical issues such as environmental problems and otherness. Differing opinions about relationships between driving cars and multiculturalism, for example, raise interesting comments. The car subvertisement below is an excellent example of modifying the photo and the text. The foggy urban landscape and drawing fit the environmental message, the ‘Go get it’ slogan has been changed to ‘Don’t get it’ and the #MicraAttitude hashtag has been replaced with #Smug. 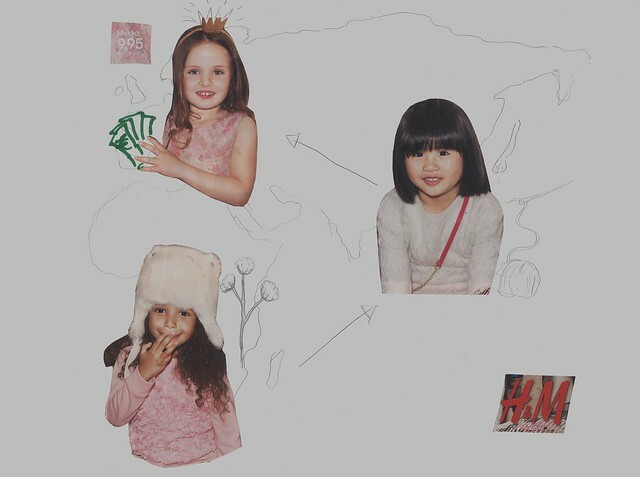 In the childrens’ clothing advertisement at the start of this blog post, the models were cut out of from a magazine advert and pasted into the map of clothes production. This can gave an opportunity to discuss the depressing theme of child labour through humorous crafting. 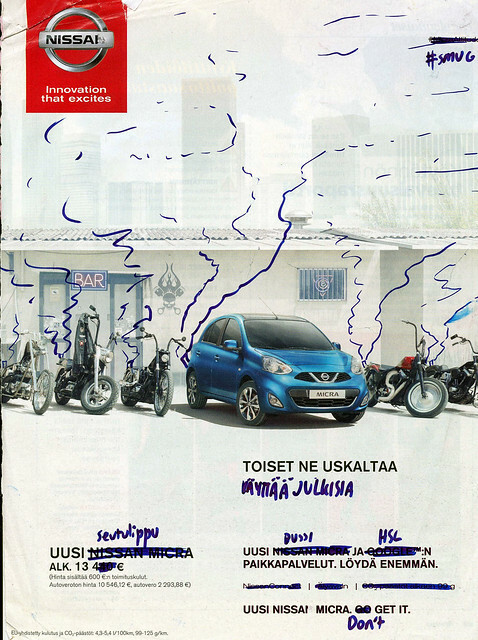 Figure 6: an example of a student-produced subvertisment: ‘correcting’ the text in a car advertisement.